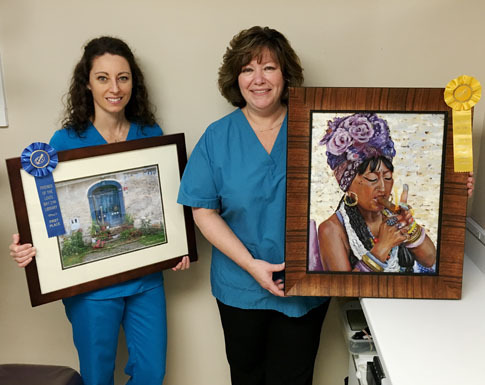 Dr. Mancuso proudly supports this non-profit organization for breast-cancer survivors who’s belief is physical mobility and ongoing peer support are essential to recovery. 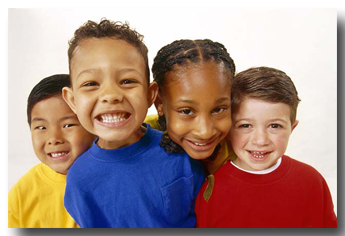 Tennis for Life provides the resources, opportunity, and motivation for its participants to regain upper-body mobility, develop stamina, and enhance their morale through the sport of tennis. Tennis for Life provides complimentary tennis lessons and court time to introduce breast cancer survivors to the benefits that tennis can bring to their lives. The organization also provides an environment for survivors to share their experiences and feelings in a relaxed social atmosphere. 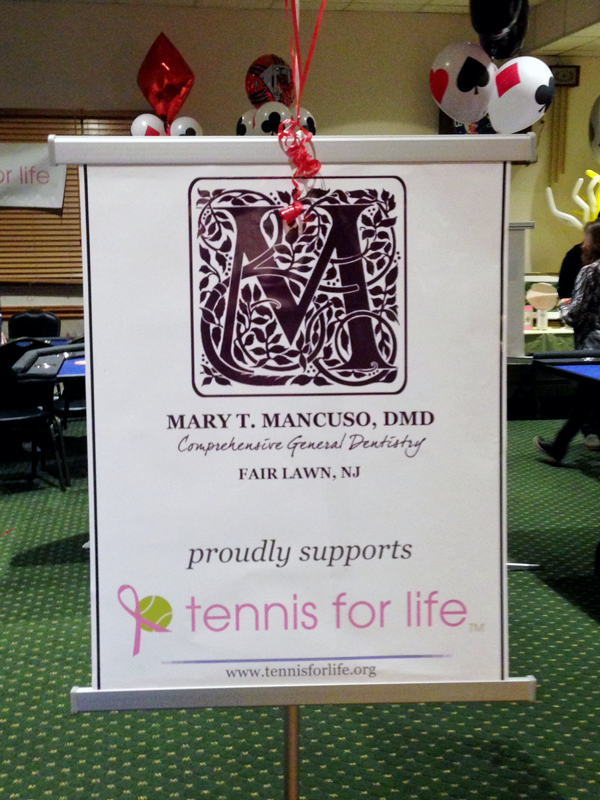 A picture taken from this years annual Tennis For Life fundraiser which took place on October 3rd over in Closter.